Ideal to inspire your imagination in the kitchen. 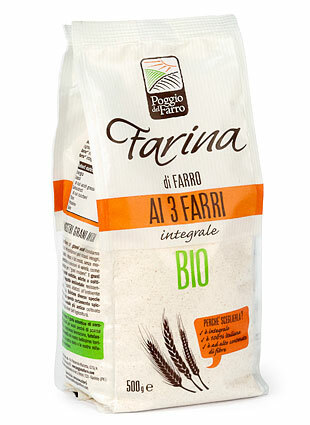 Our 3 FARRO FLOUR is a blend of 3 flour varieties: whole grain farro, whole grain einkorn and whole grain spelt. 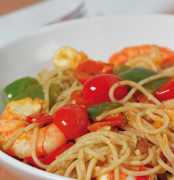 Superb as a base for sweets, pizza, bread, handmade pasta and to enrich all your recipes with flavour. A blend of 3 whole grain flours from organic farms.